Do you have a sinking suspicion that your lover is cheating on you? Do you have a business partner may not be completely honest with you when it comes to running your business? Sometimes you have to hire a private investigator to find out. There are over 41,000 private investigators that are solving crimes and answering the unknown for the clients. Not all private investigators are capable of doing the job. You have to do your homework before hiring a private investigator to handle your most personal problems. 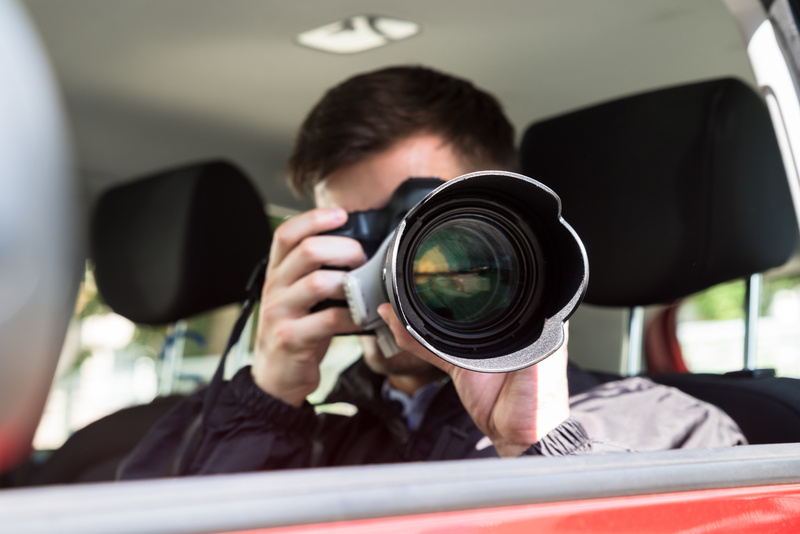 Before approaching a private investigator, you need to make sure that they are legal and capable of doing the job. A private investigator needs to be licensed and insured to work. Ask to see the physical copy of their private investigator license. While you’re at it, ask them for references that can back up their credibility. Get a few numbers from previous clients they have recently worked for. Any reputable private investigator will have no problems giving you this information. Find out what their background and education is and why they chose this field of work. Most of the time, you’ll probably hear a lot of former military or police work. It shouldn’t be a requirement to work as a detective, but it helps if they’ve had training in those industries. Experience private investigator will have a plan of action. It’s very unprofessional to just wing it or have no clear objectives. Just paying someone to sit outside a known residence of your target is not worth the investment. A cheater might be clever enough to elude a private investigator who doesn’t know when and where the best places to catch them are. It’s hard enough to cope with a cheating spouse, so make sure you are part of the plan. The last thing you want is your P.I. to be breaking the law to dig up dirt. Money talks, but you want a private investigator who is more than just a robot working for coins. What we mean by this is that if the person you hire isn’t engaged or showing much interest, you could be wasting your money. They should be asking you plenty of questions about the job, not just nodding along. A big mistake for any personal service like this is to handle all the business over the phone. Meet them in person to verify they are professional and successful as a private investigator. You don’t want to hire someone who doesn’t even have a place of business. Any Joe Schmoe can run a “private investigator” scam as a side-gig and produce little to no results once hired. Investigating takes lots of skill and initiative, someone who is indifferent about their job won’t be of much help. The demand for quality private investigators continues to grow every year. The digital era has introduced so much “catfishing” and schemes that succeed behind anonymity. If you’re looking to hire a private investigator, we can help you. We have plenty more information on laws, private investigator rates, and more. Keep reading our blog to help you make the right decision.